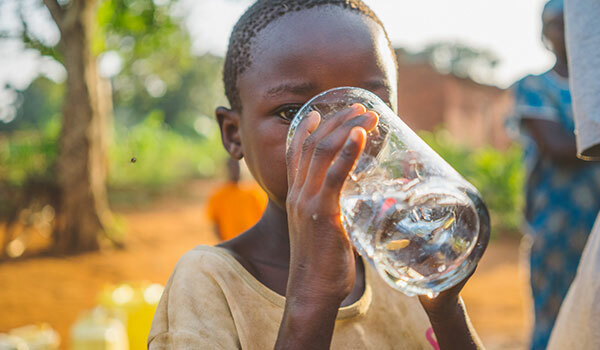 Lifewater has adopted The Lausanne Covenant as its Statement of Faith. 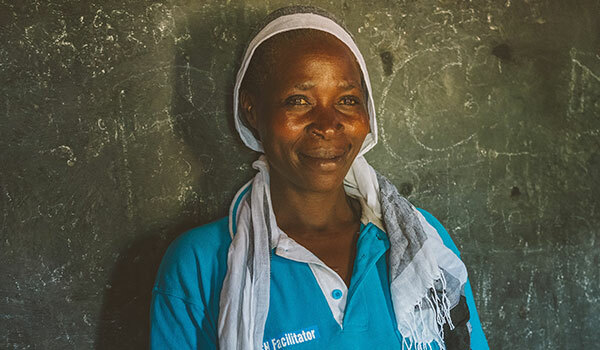 Lifewater seeks to be the hands and feet of Jesus among the world’s most marginalized communities. Our values are our compass; they help us remember the who, why, and how of our work. We are compelled by the great commission (Matthew 28) to serve with great compassion (Matthew 25) in pursuit of the least, the lost, and the last. We practice integral mission through the demonstration and proclamation of the gospel in our program planning, communication, strategic partnerships, and community relationships. 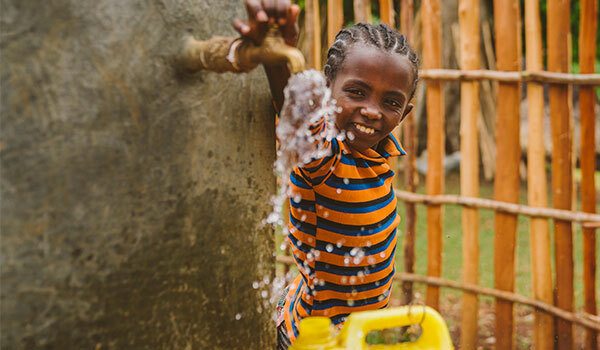 We affirm the original calling given to our Founder, William A. Ashe, who believed that every underserved child and family should have the opportunity to drink safe water and to live free of water-borne diseases, and that anything less is a grave injustice. We approach large, global problems with locally appropriate solutions in leadership, ownership, and technology to produce a lasting impact. We appreciate data and continuously analyze it to improve our activities. Seeking to be good stewards of the resources entrusted to us, we look for creative, collaborative, and efficient ways to undertake our work. We invest staff time, talent, and money with the expectation of a multiplied return. We recognize that lasting and transformational change takes time and often requires a reframing of one’s worldview. We are patient yet persistent in our expectations, actions, and strategies, understanding that the most significant changes in a community come from within. We work together to build a lean and nimble organization that operates in humility, with mutual respect for our colleagues, stakeholders, and the communities we serve. We shall be known by our love, not our position or status. 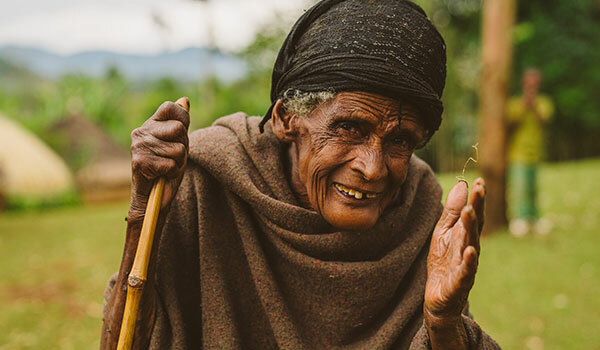 For more than 40 years, Lifewater has been bringing clean water, improved health, and the hope of the gospel to families living in extreme poverty. Since 1977, we’ve served more than 2.5 million people across 45 countries. Here’s how Lifewater is unique. We see people and poverty in the context of God’s love and restoration. This worldview shapes everything we do. We serve in hard-to-reach places where families that are most vulnerable live. We pursue the last and the least. 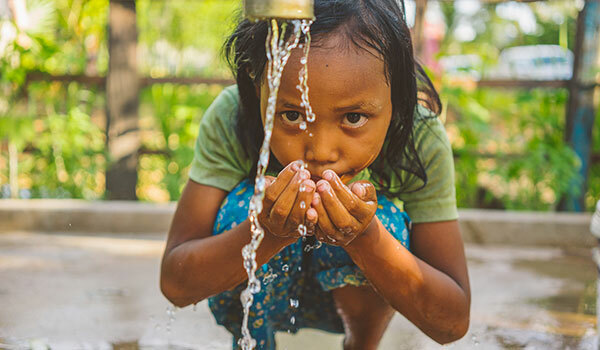 When combined, safe Water Access, Sanitation and Hygiene (WASH) practices can help make clean water sustainable and nearly eliminate waterborne diseases. Real change happens when communities actively participate. We work on local and regional levels to create change that lasts. We measure, analyze, and report results online to ensure our activities are making a lasting and transformative impact. We construct appropriate, long-lasting, safe water solutions which utilize local ingenuity, readily available supplies, and materials that community leaders can access.